Most of Pakistan remains off limits for anyone working for the U.S. government, while the State Department warns against all “non-essential” travel to the country. But their nearly 70-year-old bilateral ties were shaped by warm personal relations between leaders bound by a Cold War alliance. 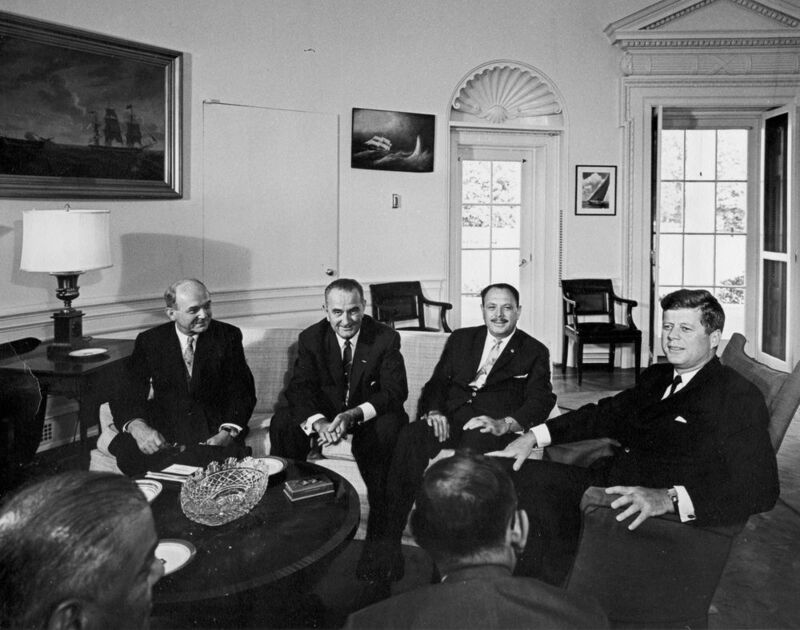 Connections among leaders and their engagement in public diplomacy generated goodwill and brought their people together. 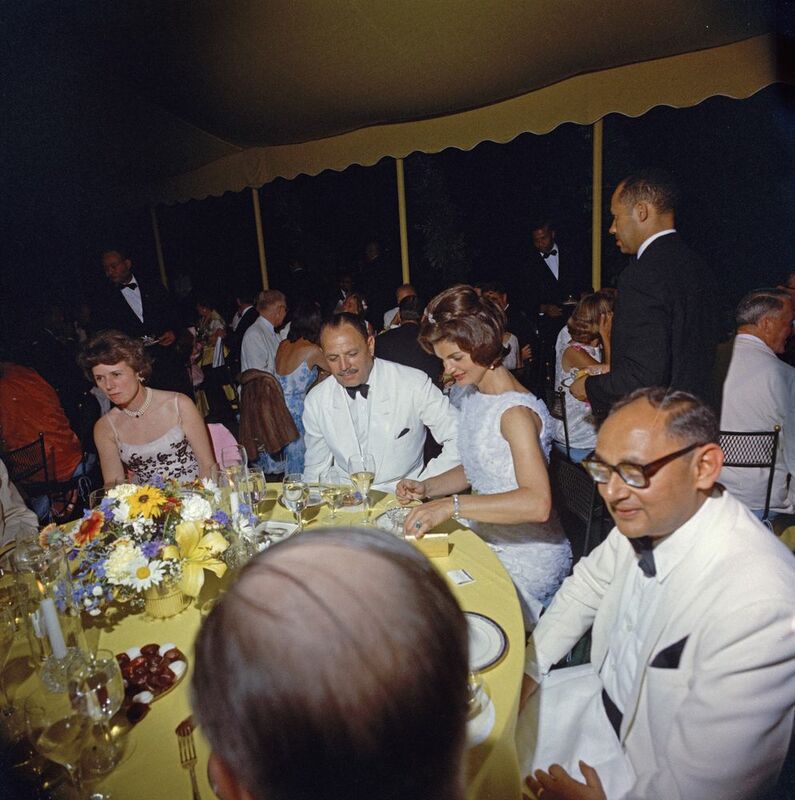 A visit by beloved U.S. First Lady Jacqueline Kennedy in 1962 was memorable. 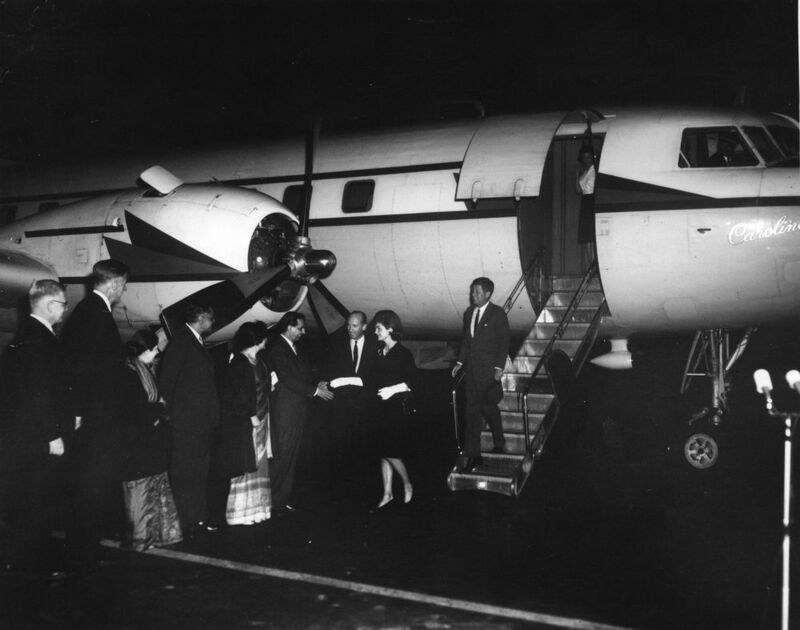 Half a century later, it is still the only trip by a U.S. first lady to the Islamic country. 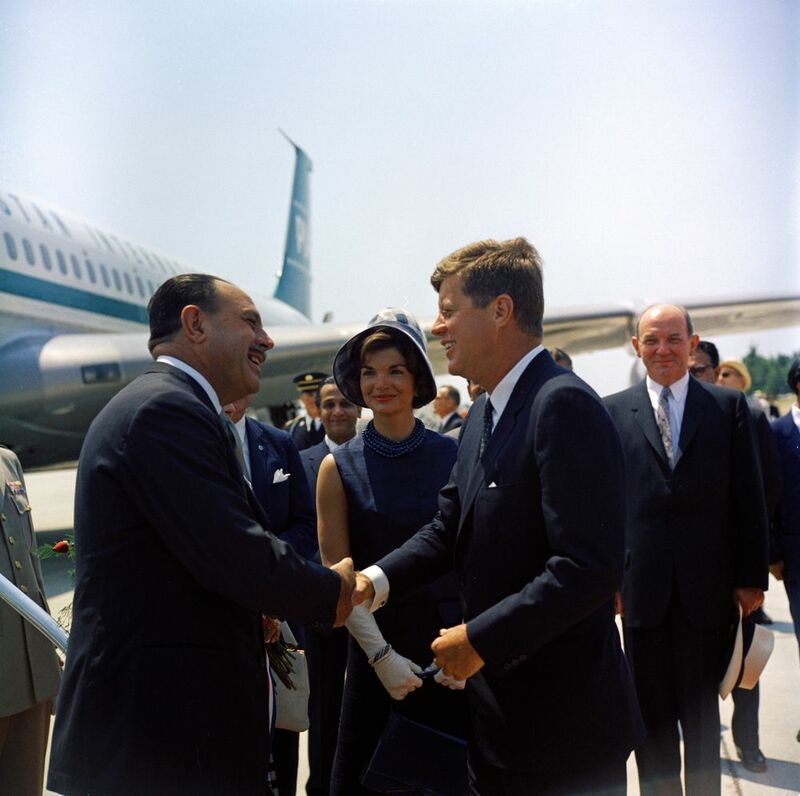 After assuming office in January 1961, President John F. Kennedy was keen to retain Pakistan as an ally and prevent it from falling into the Soviet fold. He struck up a friendship with Pakistani military dictator General Ayub Khan and received him at the Oval Office in July that year. His wife, often referred to by her nickname, Jackie, was enthralled by Khan’s “captivating stories of life in Pakistan,” according to former Secret Service agent Clint Hill, who was in charge of the first lady’s security. 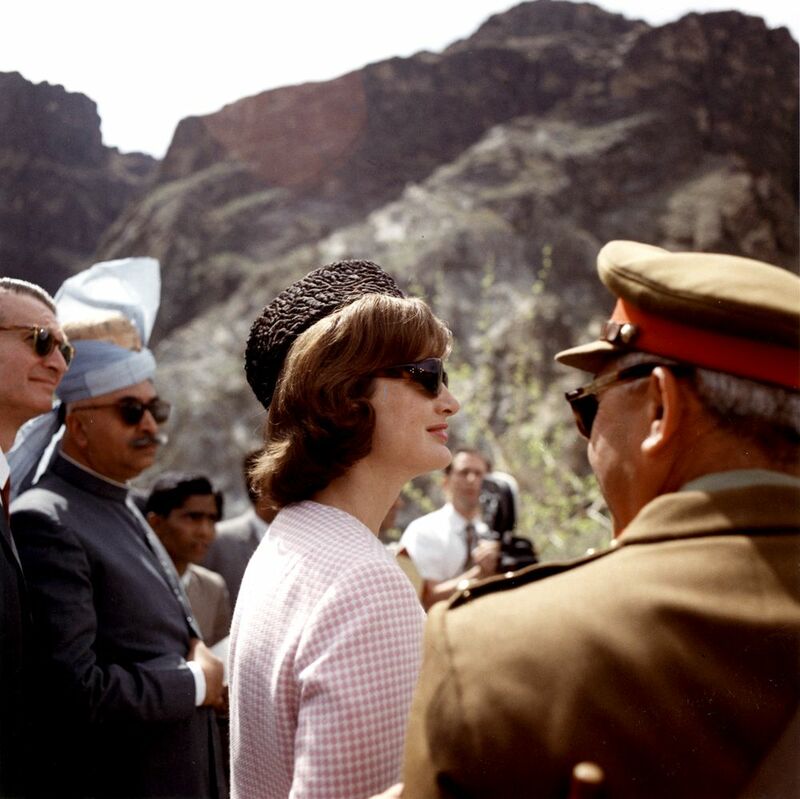 Jackie arrived in Pakistan in March 1962, where one of her stops was the historic Khyber Pass. Jackie met tribal leaders from the Afridi and Shinwari Pashtun tribes. They presented her with a sheep and a dagger as symbols of hospitality. On the way, her motorcade received a warm reception in the streets of Peshawar, particularly when she drove through the Qissa Khawani Bazaar, or storytellers’ market. The evening was capped by an impressive presentation of the Pashtun dance Attan, often called the Khattak dance in Pakistani parlance. Spring blossoms welcomed Jackie in the eastern city of Lahore on March 21, 1961. 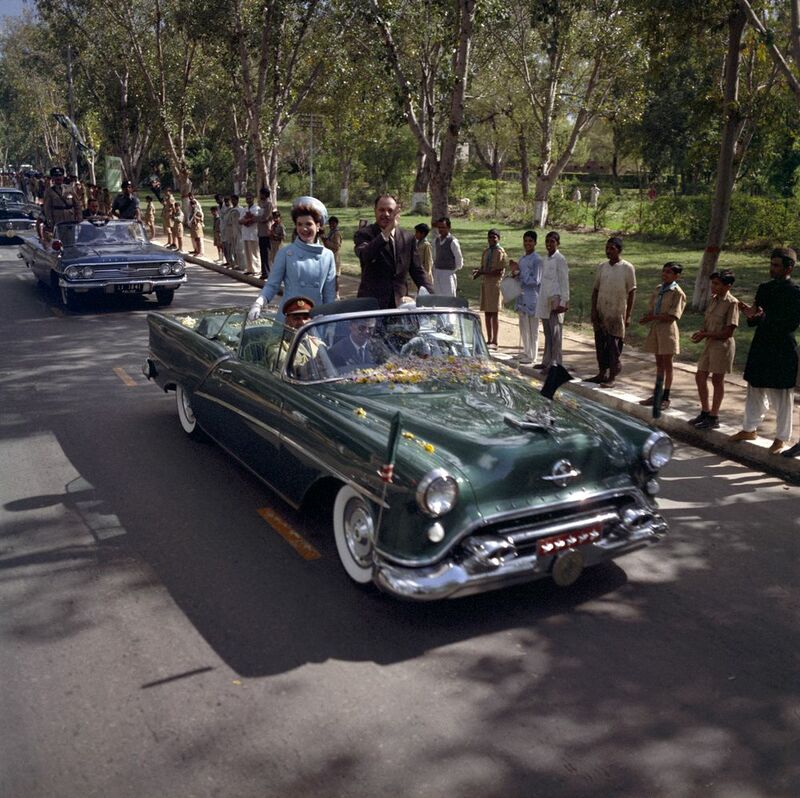 Crowds lined the avenue as Khan accompanied her in an open-top car to the Governor’s House in the city center. “People were throwing handfuls of flower petals at the car,” Hill noted in his book, Mrs., Kennedy And Me. Later that evening, Khan hosted a reception for Jackie at Lahore’s centuries-old Shalimar Gardens. Some 7,000 guests greeted the first lady that night. 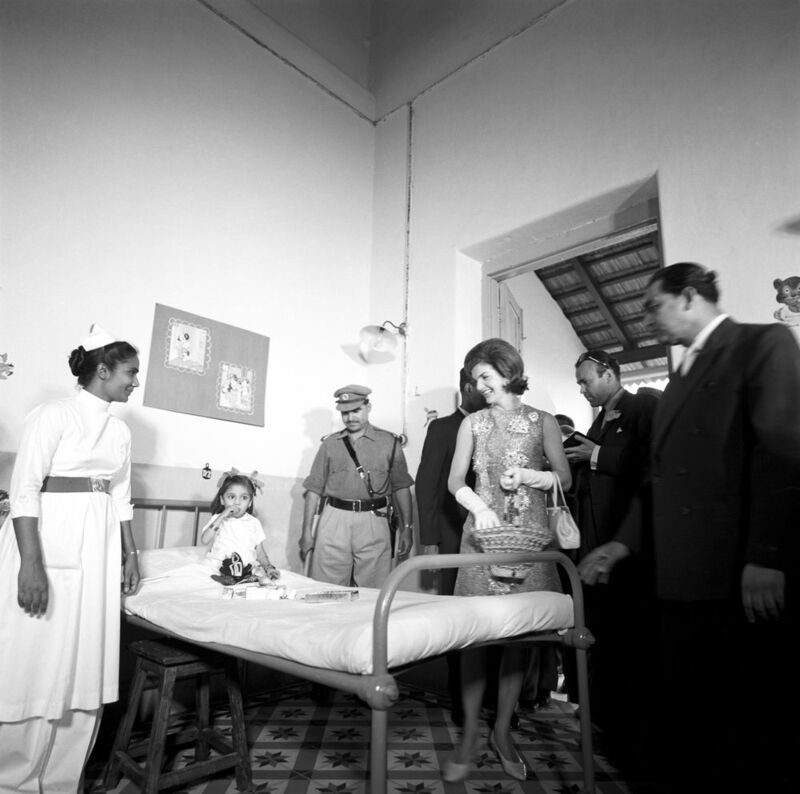 Jackie’s final stop was in the southern city of Karachi, which was then the country’s capital. She made sure to meet a local camel cart driver who had become a fast friend of then U.S. Vice President Lyndon Johnson. The first lady returned to the United States on March 29. Some 55 years later, U.S. public diplomacy in Pakistan has yet to repeat the magic of Jackie’s visit. 2017 © Radio Free Europe/Radio Liberty, Inc.